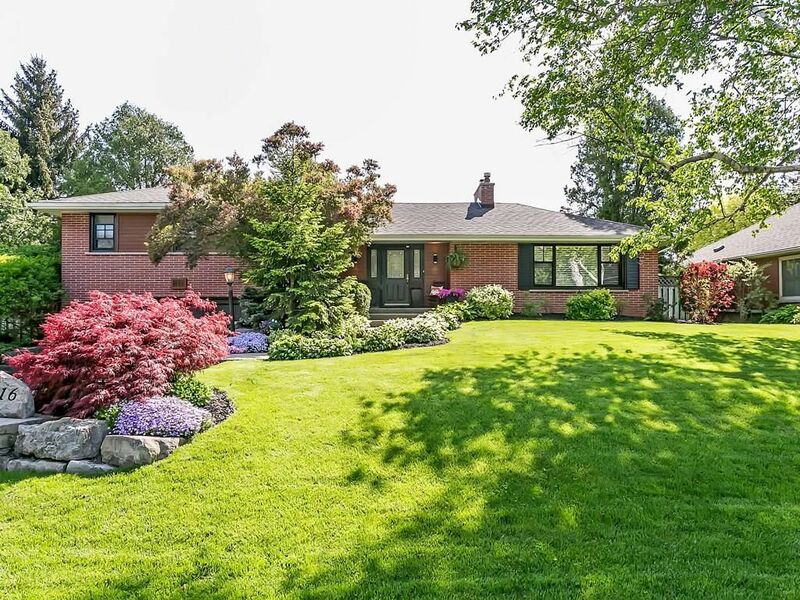 Private backyard oasis on 90 ft wide lot in quiet Aldershot. This renovated 3 bedroom, 3 bathroom home exudes character featuring vaulted ceilings, floor to ceiling stone fireplace, hardwood floors, potlights, crown moulding, wainscoting, updated kitchen with white cabinetry, granite countertops, stainless steel appliances, new bathroom with gorgeous marble tile shower, counters and floors. 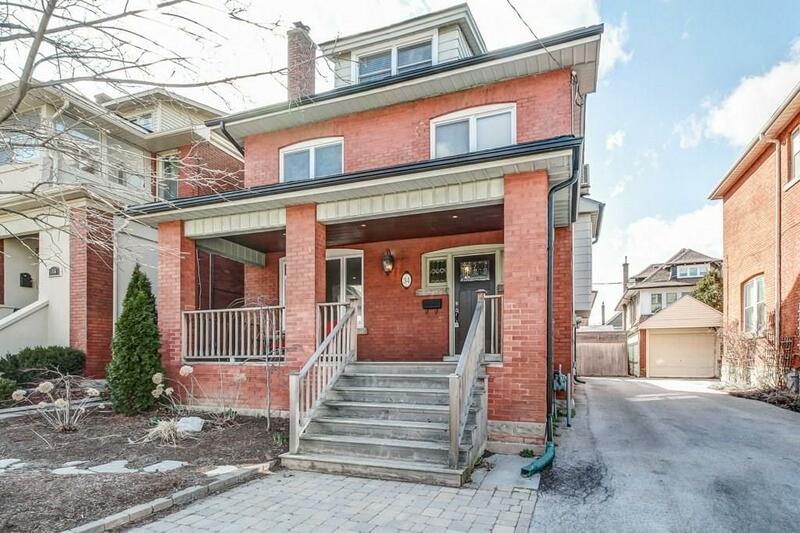 Convenient main floor master with ensuite with view to backyard gardens. Family room addition flooded with light features a gas fireplace and built-ins with walkout to pool area. Beautifully landscaped in 2016 featuring stone patio and decks and a newly updated (2016) pool with new lines, liner, heater, pump, safety cover, filter (2013), An entertainers dream backyard with the pool, hot tub, cabana, outdoor fireplace area, chaise lounge area, BBQ area and more! A cottage without leaving the city! New siding, windows (2017),roof, furnace, electrical panel, insulation (2010-2011).